The China (Shanghai) International 3D printing Exhibition 2015 (also known as “3D Printing China (Shanghai)”) will run from July 7 to July 9 at the Shanghai New International Expo Center. This is the fourth edition of the exhibition and the first time it is organized by Reed Exhibitions Kuozhan — a new joint venture between Shanghai Kuozhan Exhibition and Reed Exhibitions. With Reed’s extensive international resources and all-encompassing experience as the world’s largest exhibition, added to the powerful advantage of Kuozhan’s local knowledge, the combined exhibition area of 3D Printing China (Shanghai) and the 5th China (Shenzhen) International 3D Printing Exhibition (November) will far exceed that of previous years. 3D Printing China (Shanghai) will display the newest and most complete types of 3D printing materials, equipment and printers. The show will also feature multiple interesting forums to give participants from across the industry a fascinating 3D printing expo. It will be the largest, most professionally managed event in China’s, and even Asia’s, 3D printing application industry. 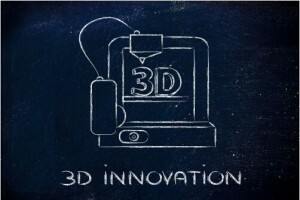 3D printing technology, or “additive manufacturing”, is a kind of digitalized manufacturing technology that builds up components or products by adding materials layer upon layer. 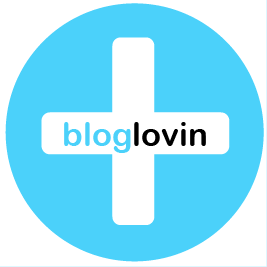 This is in contrast to using traditional subtractive manufacturing methods. This technology allows components or products to ‘mature’ instead of being produced by removing unwanted raw materials (through machining). At previous exhibitions, exhibitors demonstrated how human figures, gifts, moulds and other articles were made using 3D technologies. This created a great deal of buzz onsite, increased interaction among visitors and boosted exhibitors’ popularity among industry peers. 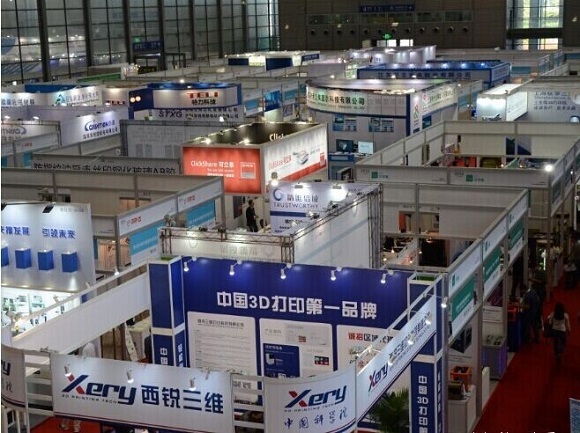 The 2014 exhibition attracted the industry’s leading companies, including Shanghai Union Technology, Z Rapid Technologies, XYZ Printing (Suzhou), Trustworthy (Beijing) Technology, Xery 3D Printing Science and Technology (Anhui) Inc., Wanlida Technology and Beijing Neo Leaf Technology Development. 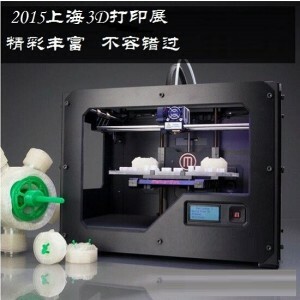 The organizers believe that 3D Printing China (Shanghai) 2015 will be a way for industry players to learn about the latest 3D technologies and information from around the world. It will also be a platform for effective learning, experience and trade. This year’s exhibition will continue the success of previous installments, to be the highest-standard commercial and trade platform with top quality participants.